There are tons of film shirts for narrative filmmakers but far fewer available for documentary filmmakers and documentary film fans. In this list we’re going to show off some great shirts for documentary filmmakers and shirts for documentary fans. Let’s get started! This shirt reads “I love documentaries” except the word “love” has been replaced with a heart, reminiscent of the iconic “I Heart NY” tourism shirts that everyone recognizes. 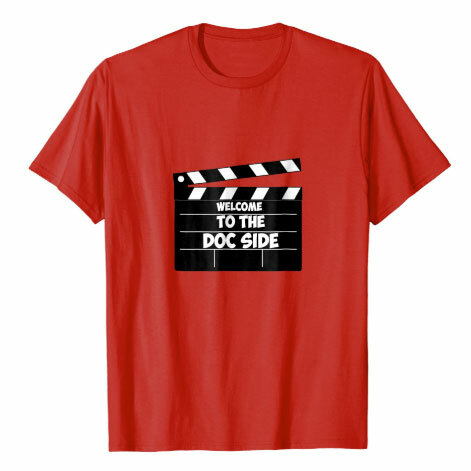 This is a great indie filmmaker shirt as well as a T-shirt for people who love watching doc films. Documentary film fans unite! This documentary film shirt is available in both men’s and women’s sizes in the color white only. 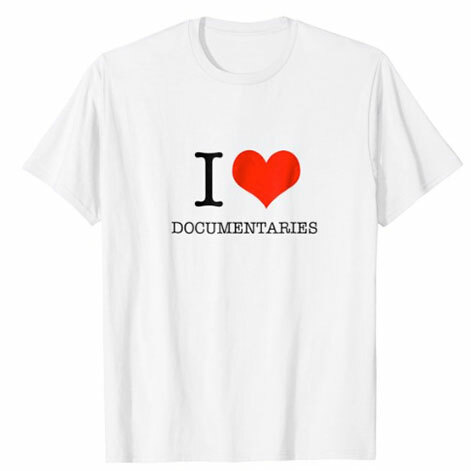 Here’s another great documentary film shirt for filmmakers, people who love documentaries, or general fans of nonfiction. It reads “(non)fiction” in a simple typewriter font style. This is also a great shirt for journalists or reporters because it isn’t film specific. 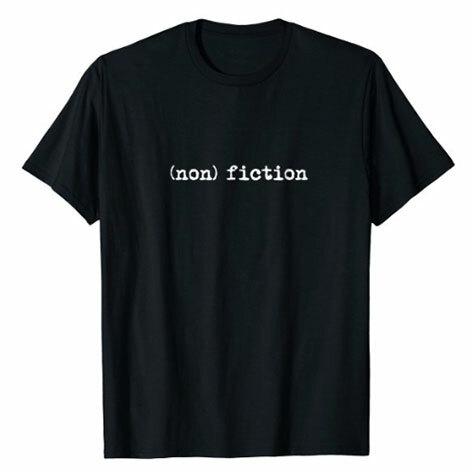 Broadcast your love of nonfiction content to the world with this nonfiction t-shirt. Makes a great gift as well. Available in men’s and women’s fits. 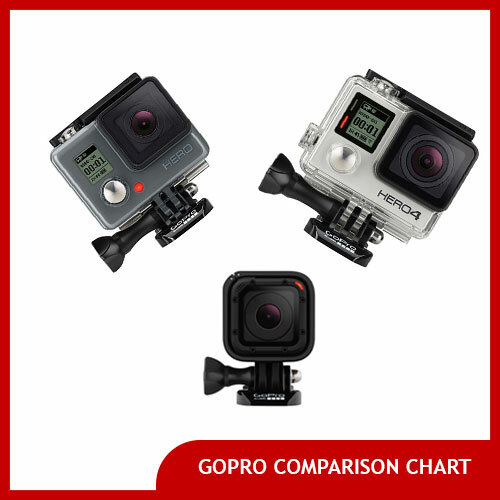 From the days of old-fashioned cinema cameras through the present day of digital cinematography, filmmaking technology has changed quite a bit. This t-shirt pays homage to the filmmakers and cameras of yore through the present day. 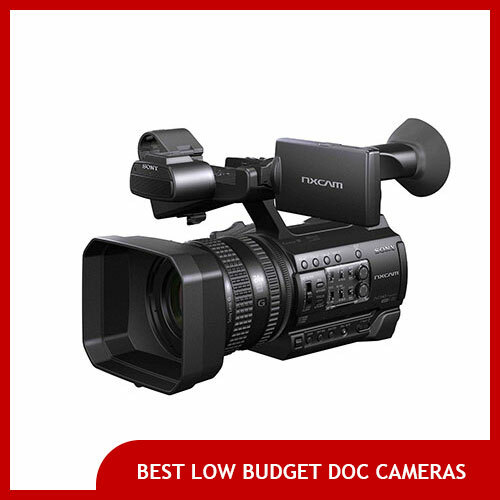 It features an image of an old cinema camera, a Bolex, a Panavision film camera, an ENG style video camera and a more modern video camera presented in an “evolution of man” style progression. Camera technology has changed a lot and this film shirt tracks the progress from the early 20th century up to the present day in five stages, each representing a different decade in Hollywood and the film/movie/television industry. 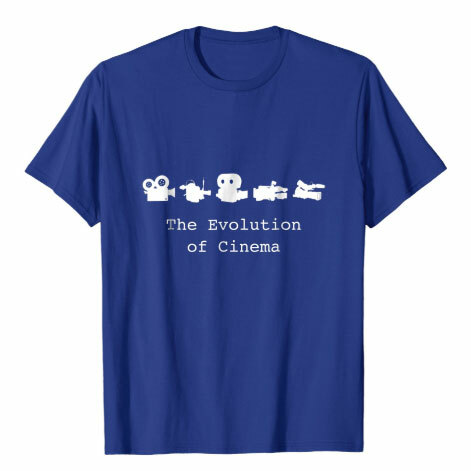 This is a great shirt for filmmakers or fans of the history of cinema in general. It’s also a great film student shirt. This film shirt comes in black, blue, navy, red, and gray (men’s and women’s sizes available). This funny documentary t-shirt is for those filmmakers and editors who know the importance of picking the right b-roll. To the casual viewer, b-roll footage is just filler, but creators know how it can enhance a documentary and express a unique style. This t-shirt declares “This is how we b-roll” with a variety of film and movie cameras from the history of cinema. Available in men’s, women’s, and youth sizes in black, navy, asphalt, royal blue, and brown. You’ve probably seen plenty of film shirts for generic fiction filmmakers or cinema fans but this is more of a rarity: a documentary film shirt. This is a great shirt for documentary filmmakers as well as a documentary film fan t-shirt. Whether you’re a fan of older classic documentary films like Grey Gardens or Hoop Dreams or The Thin Blue Line, or you’re a fan of newer documentary films like Bowling for Columbine, Super Size Me or An Inconvenient Truth, this is the shirt for you. It takes a special breed to appreciate important indie documentary films as opposed to whatever fictional film Hollywood is putting out at any given time. Broadcast your love of documentary film with this non-fiction t-shirt. Documentary filmmakers and documentary film fans unite! This shirt for documentary filmmakers comes in men’s and women’s sizes in light blue, red, and gray. This film shirt comes in men’s and women’s sizes in gray, light blue, olive green, and dark gray. This is the shirt for those film students who dream of getting behind the camera and making their own blockbuster film. Whether they’re in college or university, this shirt proclaims what their focus of study is: Film School. This is the shirt to wear to class or while producing their first short film. 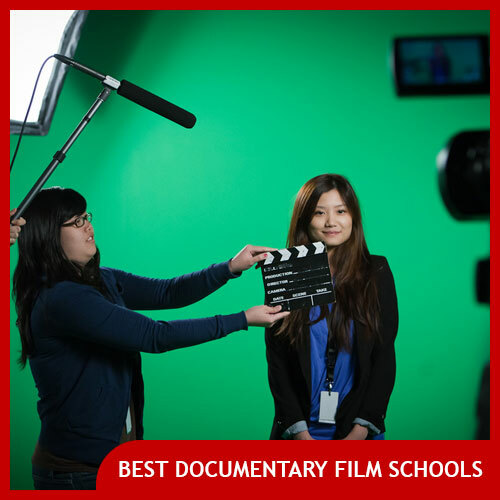 It makes a great gift for aspiring young filmmakers of all genres, including those who love documentaries. “Rock Out With Your Doc Out” is a funny shirt for documentary filmmakers with a sense of humor. 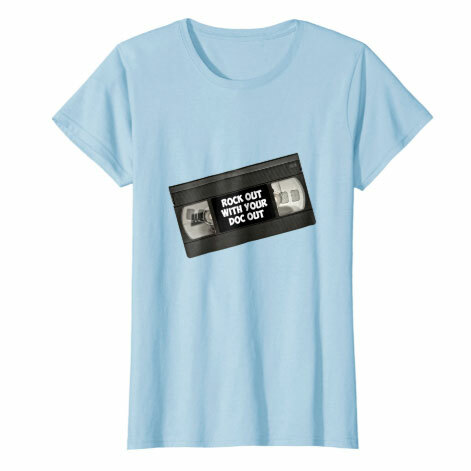 It features an old-school VHS tape with the words on it, so it’s also a great shirt for retro tech enthusiasts. This film shirt will make it clear that you have both a sense of humor and that you’re a documentary film fanatic. Fun! This documentary film shirt comes in men’s and women’s fits in white, baby blue, red, gray and orange. If you liked these shirts for documentary film fans and documentary filmmaker shirts, you might also enjoy feminist shirts for women filmmakers. 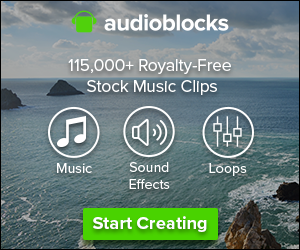 Next Post: How to license TV news footage for a documentary: How much does TV news footage cost to license?